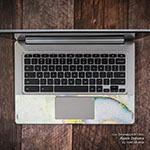 The Diablo El Muerto design is not available on a Acer Chromebook R 13 Skin yet but we will make one for you with this design when you order this "Make from Design" product. 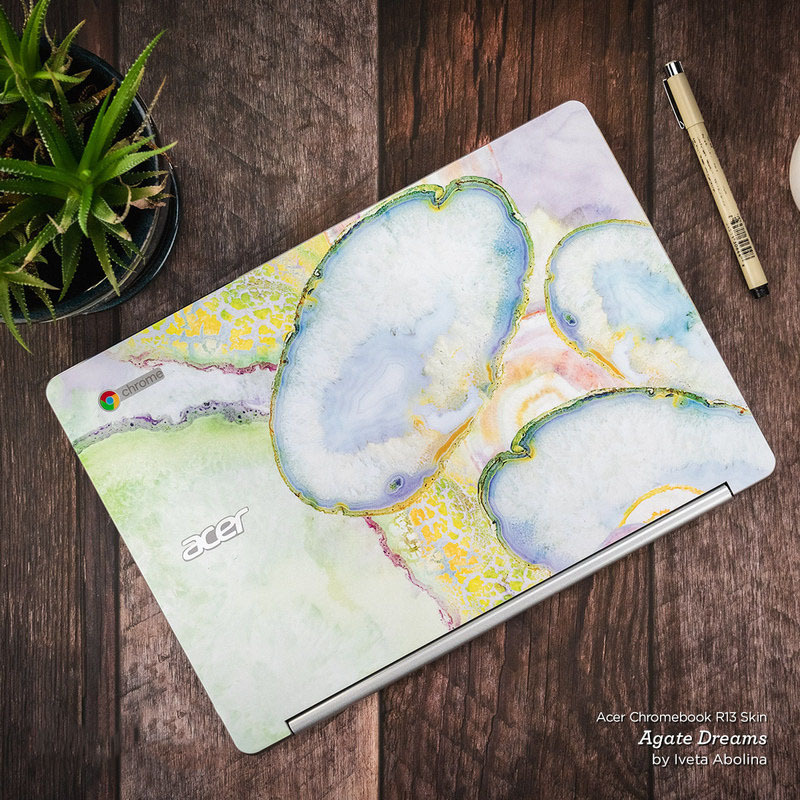 iStyles Acer Chromebook R 13 Skin design of Face, Beauty, Nose, Lip, Goth subculture, Eye, Colorfulness, Mouth, Fictional character, Supervillain with black, white, red, brown colors. 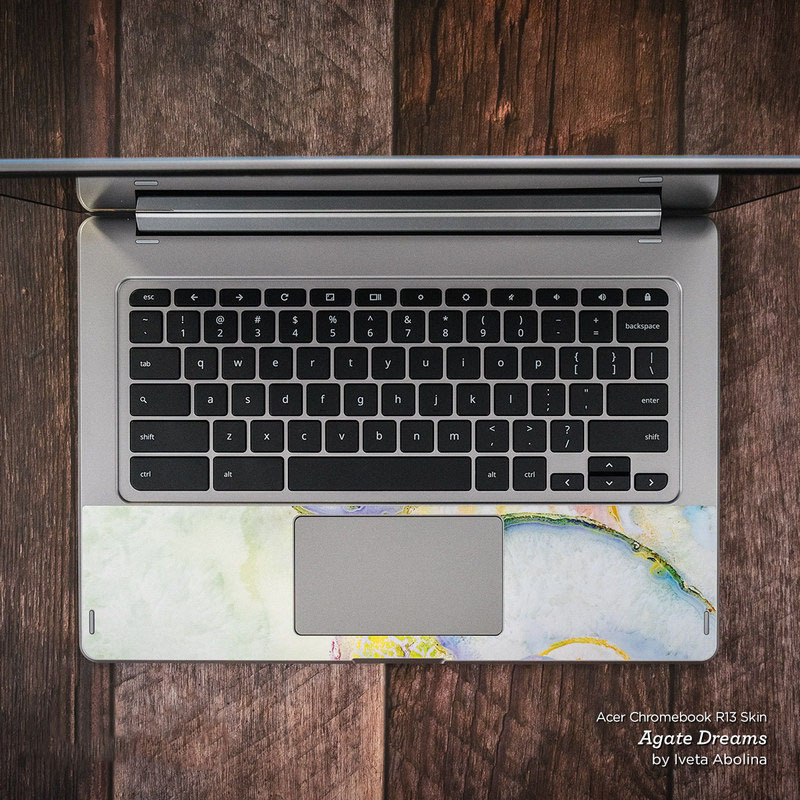 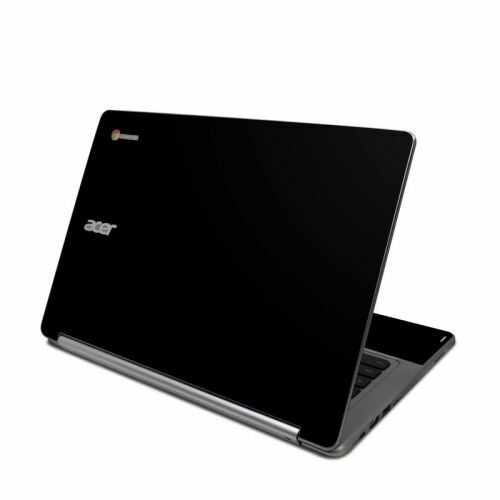 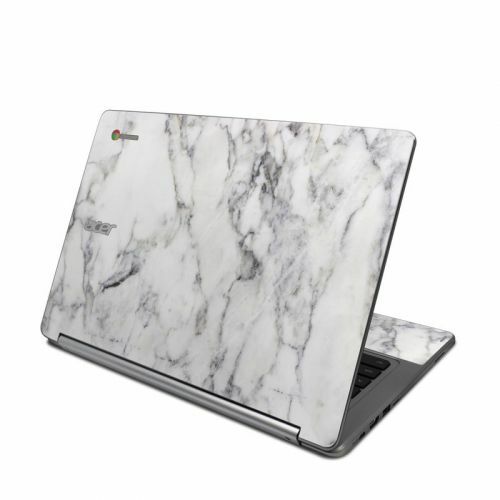 Added Acer Chromebook R 13 Skin to your shopping cart.